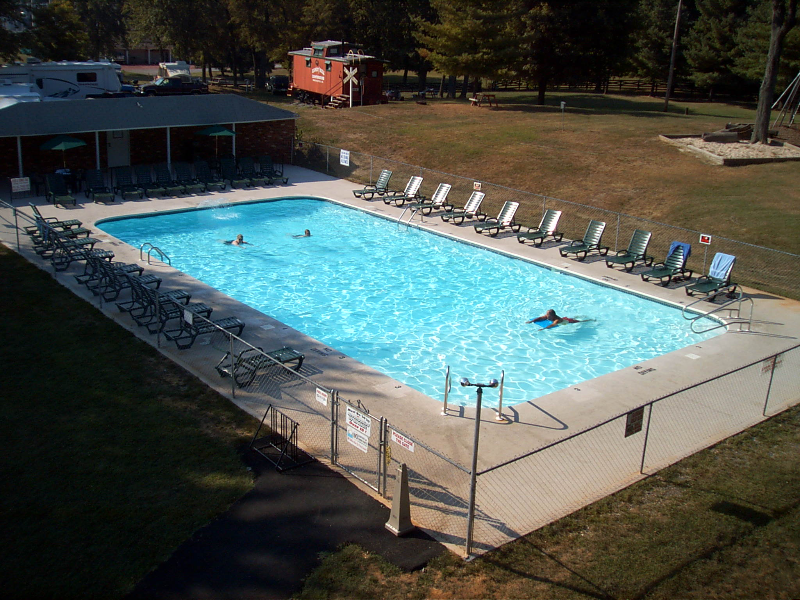 Candy Hill Campground is a beautiful campground located just outside of Winchester, Virginia. 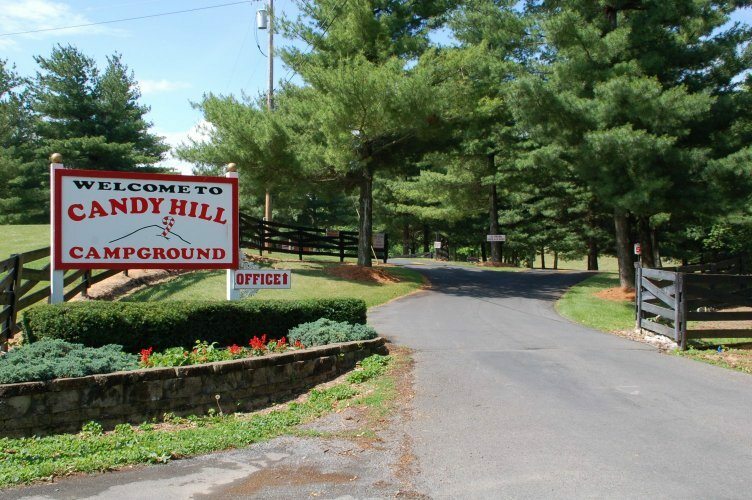 Candy Hill Campground is a wonderful place to stop if you’re traveling through or looking for a spot for that perfect vacation away from it all. 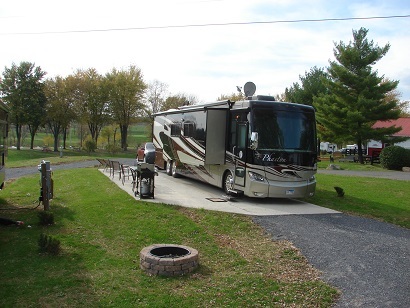 Open year round Candy Hill Campground is always ready to welcome you, the camper, accepting everything from tents to motor homes this campground is able to suit you. 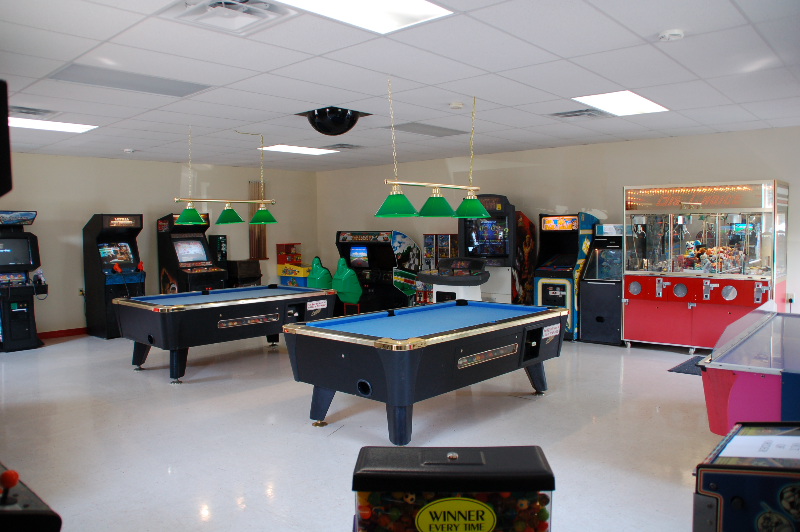 Candy Hill offers beautiful grounds, along with a great campground store. Candy Hill Campground is a great place for family camping.